Cushman & Wakefield | CRESCO brokers Rico Pietro and Jim Krivanek represented New York-based Somera Road Inc. in their search for a value-add investment in Cleveland. After significant consideration, Somera Road acquired the former Ohio Means Jobs Headquarters located at 1020 Bolivar Road in downtown Cleveland and plans to transform the historic office building into modern, creative office space to meet the demands of the growing Cleveland market. The 140,000 square foot office building is located in the designated Downtown Cleveland Opportunity Zone, which refers to an economically-distressed community where new investments may qualify for preferential tax treatment. There has been over $6 billion invested in Downtown Cleveland over the past 5 years, according to OpportunityCLE.com. Somera Road views the area’s activity as a solid indicator of the market’s growth trajectory, driven by residents’ and employees’ desire to live and work downtown. “The steady growth of outside investments is a testament to investors’ confidence in our market. Opportunity Zones may amplify that effect,” said Cushman & Wakefield | CRESCO Managing Director Nate Kelly. The building is comprised of three office floors, with 36,000 square feet of office space per floor, and plenty of raw space for the new owners to renovate. Included in the site is ample parking – three times the typical parking ratios in downtown Cleveland, including a 400 space covered parking garage. The developers have already begun to upgrade the building’s amenities, including a new lobby and rooftop patio that will overlook Progressive Field. The plan calls for preserving exposed brick and beams to create a modern, industrial aesthetic. 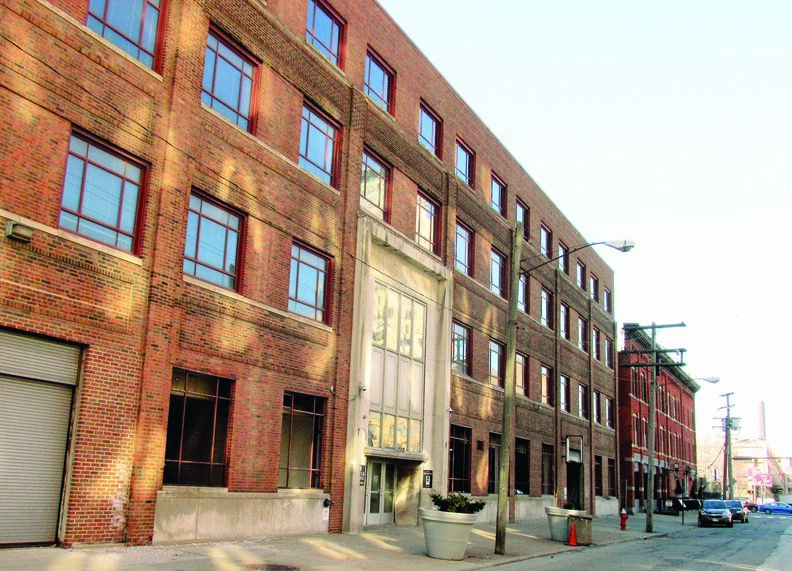 The building’s central location makes it an ideal space for many different types of tenants seeking proximity to all the downtown activity, situated at the intersection of the Gateway and Playhouse Square Districts. The building’s rooftop overlooks Progressive Field and is easy walking distance to the Q, Playhouse Square, East Fourth Street and the highly anticipated nuCLEus Development.